The Kenton Theatre will bring its 2016/17 season to a close on next weekend with the acclaimed family show Dogs Don’t Do Ballet. Described by The Guardian as “brilliant fun”, the Little Blue Monster production is based on the bestselling book by Anna Kemp and Sarah Ogilvie. 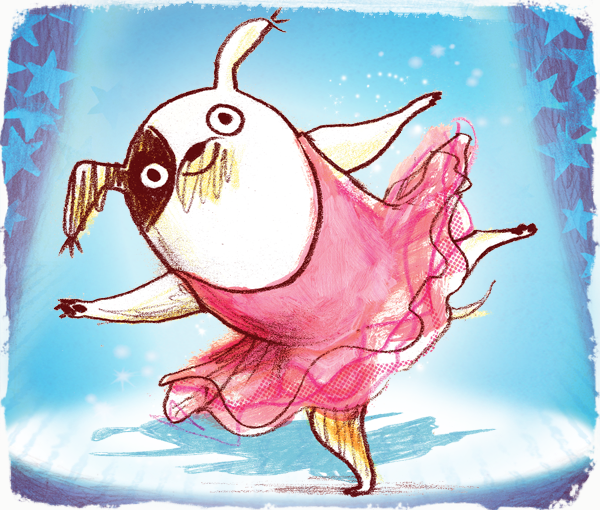 It tells the story of Biff, an unusual dog who doesn’t like scratching for fleas or drinking from the toilet but prefers music and moonlight and thinks he is a ballerina. 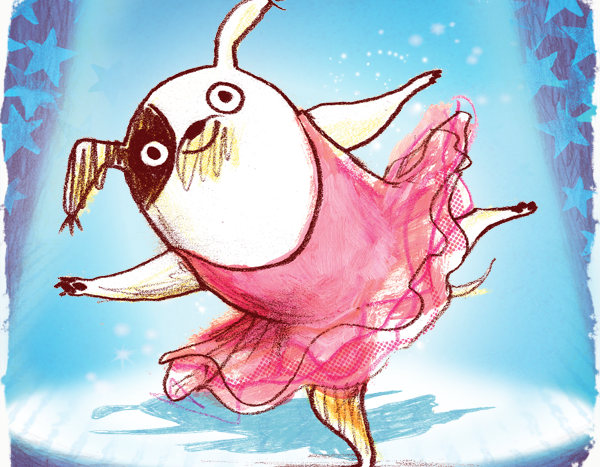 Dogs Don’t Do Ballet, which takes place at the theatre at 2pm on Saturday July 15 is perfect for ages three and up and features handcrafted puppets, songs and lots of laughs. 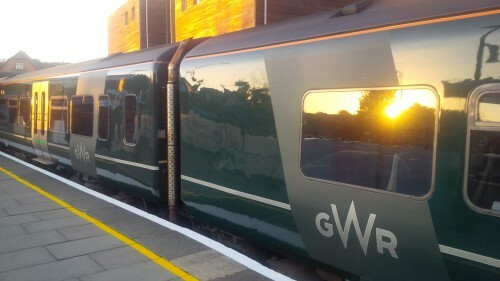 Tickets can be booked online or in person and by phone (01491 575698) Monday to Friday 11am-3pm, Saturday 10am-1pm. 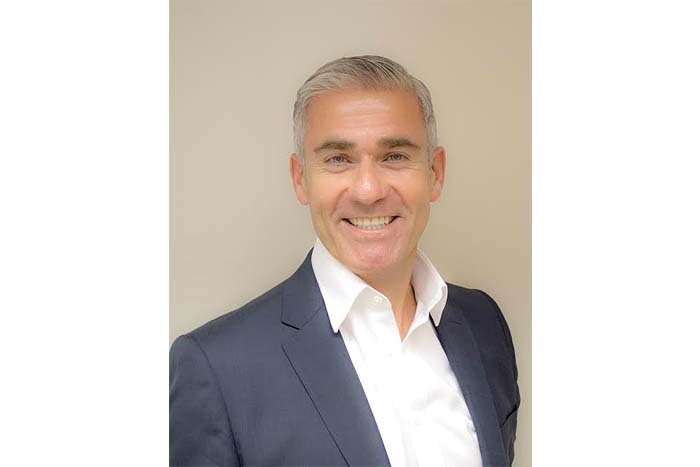 The show brings to a close another successful season at the Kenton which featured a new series of comedy nights, gigs by Ralph McTell and Georgie Fame and shows by Henley Players, HAODs and Henley Children’s Theatre. Following the theatre’s traditional six-week summer closure it will reopen for performances in September, with the autumn line-up so far including comedian Jethro, feminist writer Germaine Greer, World Cup and Paralympics opening ceremonies stars Africa Entsha, family show Why the Whales Came and the National Youth Jazz Orchestra.